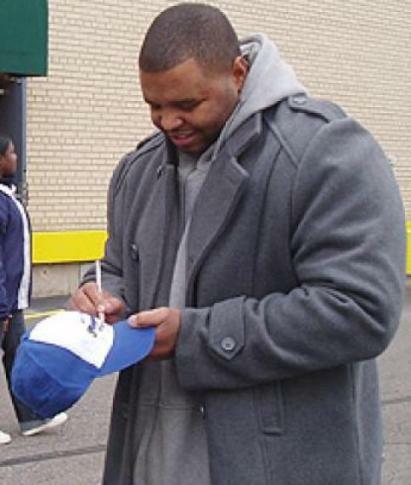 Order Flint Star "The Motion Picture - Home of Big Thangs Productions Inc.
Former NFL Defensive Lineman Damian Gregory participates in a NFL Players Association community outreach program in Detroit, Michigan during the holiday season. Damian Gregory/B.T.P. Inc will begin shooting the American Football Documentary Film "Life In The League" in the spring of 2010. *Home of Flint Star "The Motion Picture". 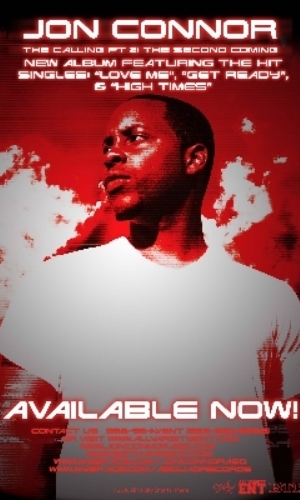 Uncut Street Version DVD Sold Out! Thousands of Independent DVD Units Moved Worldwide! 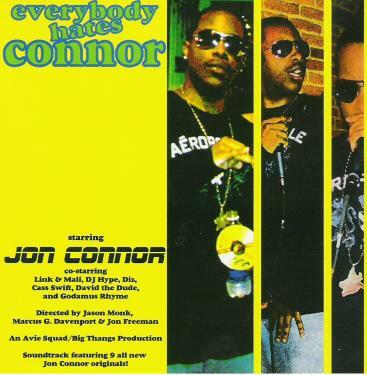 *Original home of Jon Connor & Avie Squad Records. 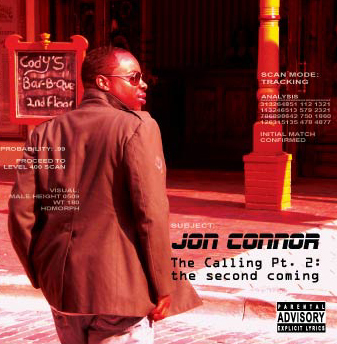 Jon Connor "The Calling Album" Vol.1 Sold Out! 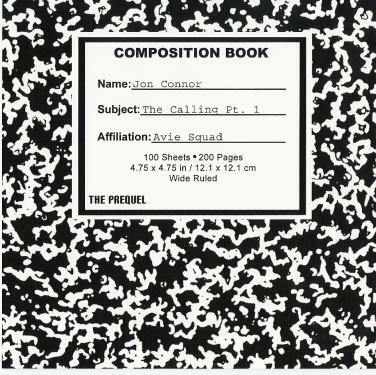 "The Calling Album" Vol. 2 Sold Out! Coming Soon! "Life In The League" The NFL Doc. We Are Clearly The Future of The Film Industry! 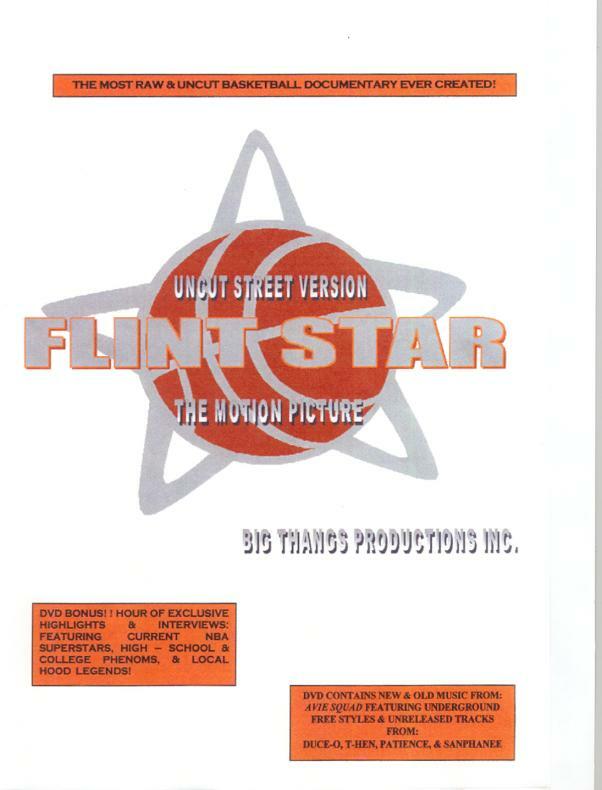 Flint Star Movie . Com - Movie clips, press features, music videos, and more! 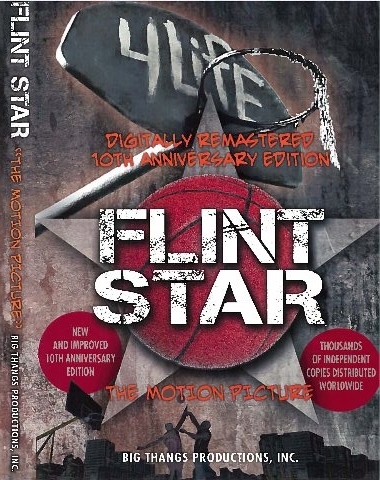 2003 Michigan State University Press Feature - Written Overview of Flint Star "The Motion Picture"
Money Ball Sportswear - The Official Sportswear Sponsor of Big Thangs Productions Inc.
C.I.T.E Internet Consulting Company - Official Internet Consulting Company for Big Thangs Productions Inc.
2009 Women Who Love Sports Flint Star DVD Review - 2009 Flint Star DVD Review from a Female Sports Point of View! 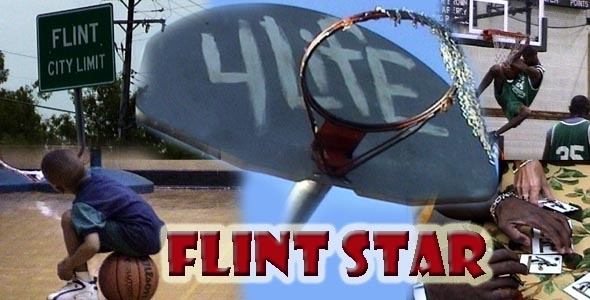 2009 The Hoop Doctors(Flint Star) DVD Review/Article - 2009 The Hoop Doctors(Flint Star) DVD Review/Article Hottest Basketball Blog in the World!! 2011 "Tailored Sofas" Art Gallery Feature Chris G. Davenport Jr. - Tailored Sofas "A Luxury Art & Photography Company"
"LIFE IN THE LEAGUE" The American Football Documentary Film Coming Soon! Life in the League will be another cutting edge view of the world of professional sports from B.T.P. Inc. This film will be a great improvement from the highly acclaimed Flint Star "The Motion Picture" which has gained over 10 years of continuous press from 2002-2012. This film will look at some of the aspects of NFL life from off the field issues, pressures of financial success, escaping poor environments, steroids, gay athletes and the stigma they face, young millionaires being a target for robbery and violence, racism and the unity of sports, and the highs and lows of the NFL experience. This film will be created with former NFL Defensive Lineman Damian Gregory. As always, B.T.P. Inc. will give you a perspective that you cannot receive from Fox Sports, NFL Network, ESPN, ABC, CBS, or NBC. 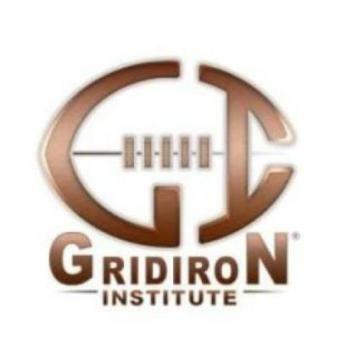 This film will have a well rounded group of former, current, and future NFL athletes from across the nation. Most importantly, "Life in the League" will showcase athletes from all races, age groups, cultures, and religions. Big Thangs Inc. The future of the film industry!